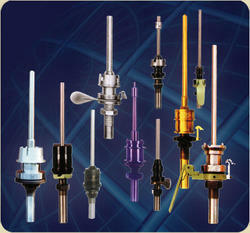 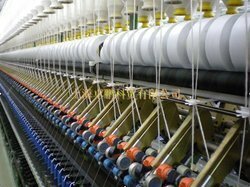 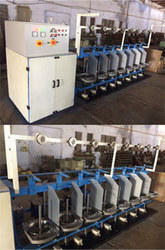 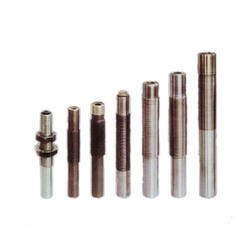 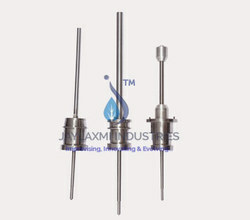 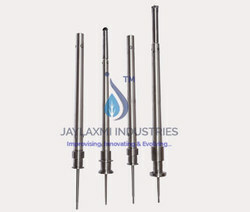 We are instrumental in Manufacturing, Exporting, Trading and Supplying superior quality range of Ring Twisting Heavy Duty Spindle, Spindles For Ring Spinning, Spindle Insert, U V Treatment Machine, Spindle Lubricating Machine, Greasing Machine, Cot Grinding Machine, Ultra Violet Treatment Machine, Roller Calendering Machine, Roller Cleaning Machine, Textile Machinery, etc. 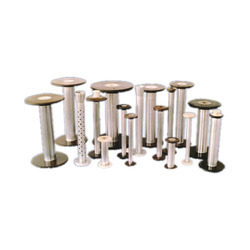 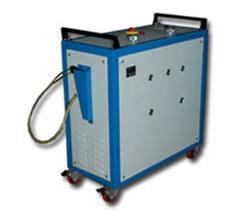 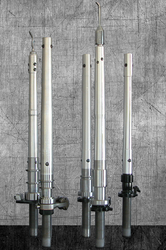 The offered machines and spindles are manufactured at our well equipped production unit with the use of quality approved components and cutting-edge technology. 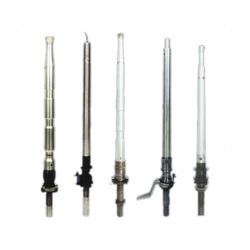 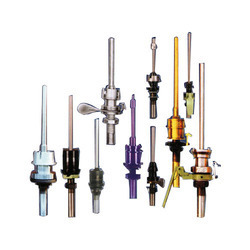 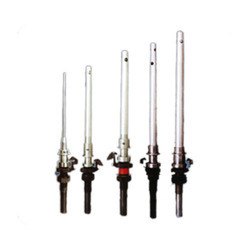 These products provided by us are well known among our clients due to their precise design, reliable performance, shock resistance properties, easy installation and long working life.